I taught myself LATEX this summer to get some lecture notes in shape. Having originally used the LATEX Book class I have now moved to the memoir class and can thoroughly recomend it. The attached is a two page spread chosen pretty much at random and it shows that you can integrate text, math and figures easily with a pretty professional looking book layout that is the default in memoir. 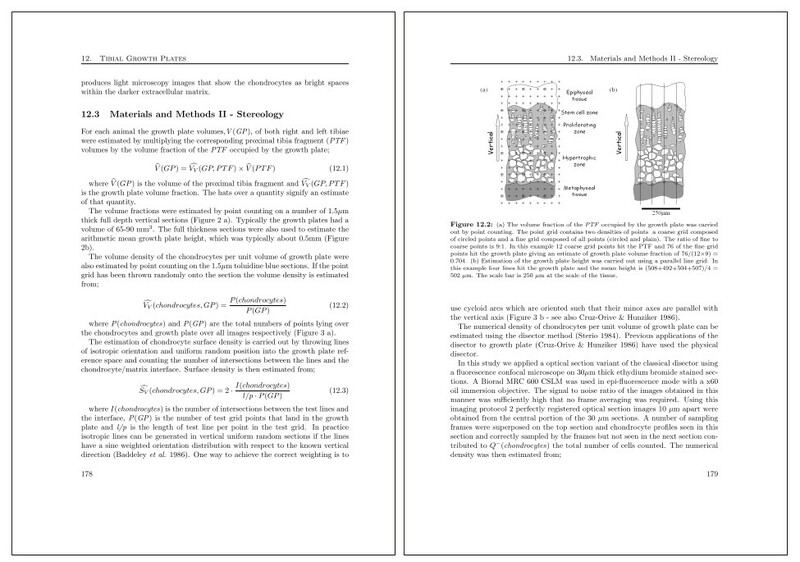 The attached JPG is deliberately low resolution - its mainly to show the two page spread.